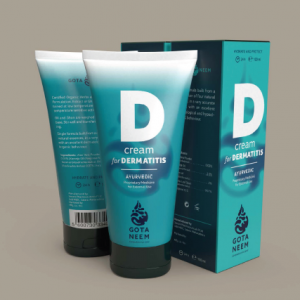 If your skin is important to you then it is important to us too! 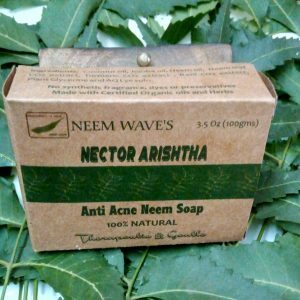 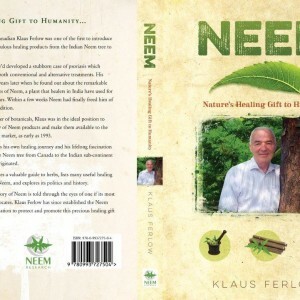 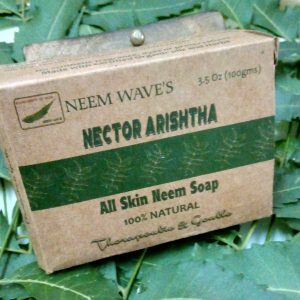 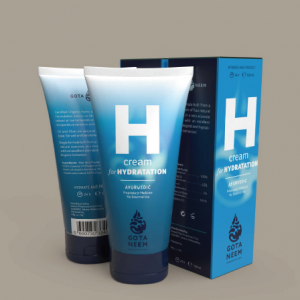 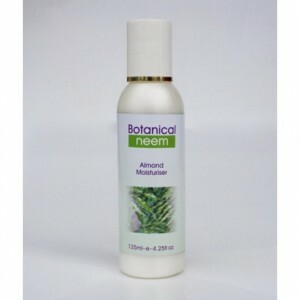 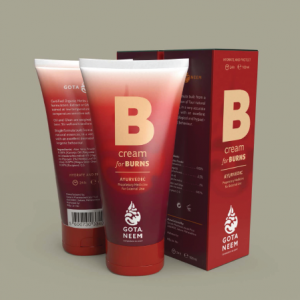 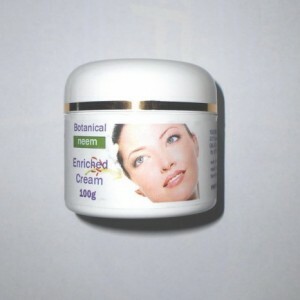 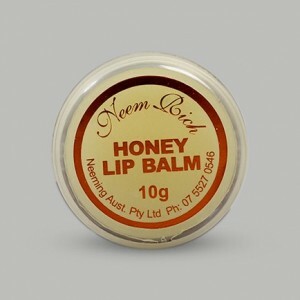 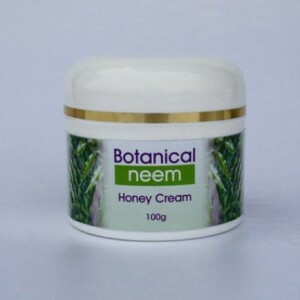 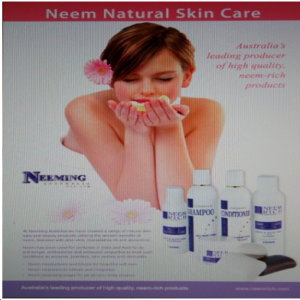 Neeming Australia Pty Ltd was incorporated in 1996 for the sole purpose of making a Neem based Personal Care range of products. 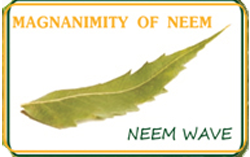 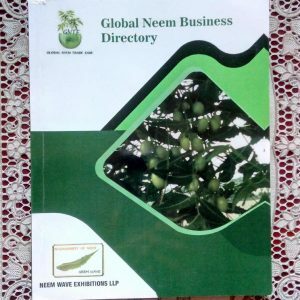 All our products are made in Australia using the highest grade of raw inputs available and are manufactured using GMP (Good Manufacturing Practices).We now manufacture the largest range of Neem based products anywhere in the world and are very pleased to say that all are made to the highest standards possible.